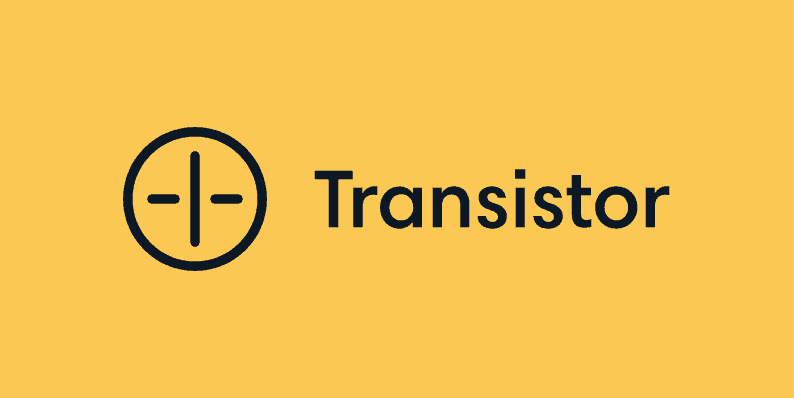 Because Transistor lets you host as many podcasts as you want, you can create a public and a private podcast under one plan for a single price. If you want more information about this feature or need to start a free trial, check out this link. 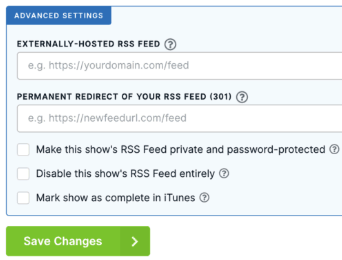 Podbean also makes it easy to provide private podcasts. Because they have their own iOS and Android app, you can control who has access by email address. You simply upload an updated .txt file every time you want to add or remove access. For larger enterprise clients, they have single sign-on (SSO) and other secure authorization methods. 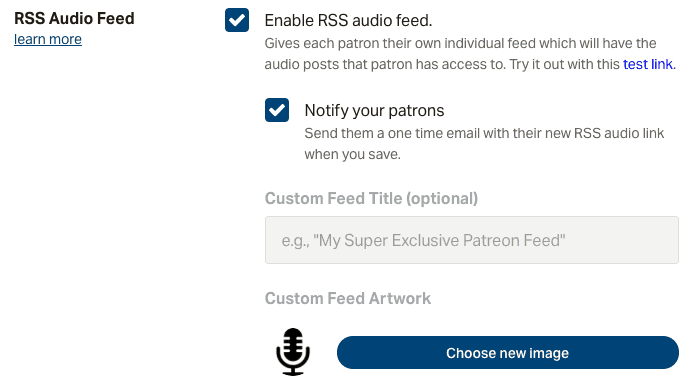 There are other platforms like uStudio and Storyboard that offer private podcasts as well. 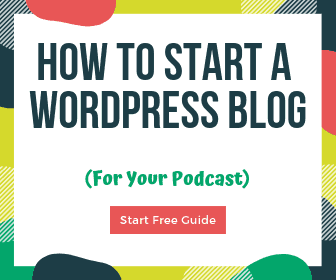 You can also check out our guide on starting a podcast (public or private) if you need more help. 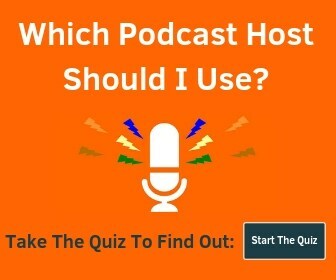 Do you know of other ways to offer a private podcast that is easy to access? Let us know in the comments!